The present downloadable worksheet is intended for high school students and adults at Pre-intermediate (A2) and Intermediate (B1) level. 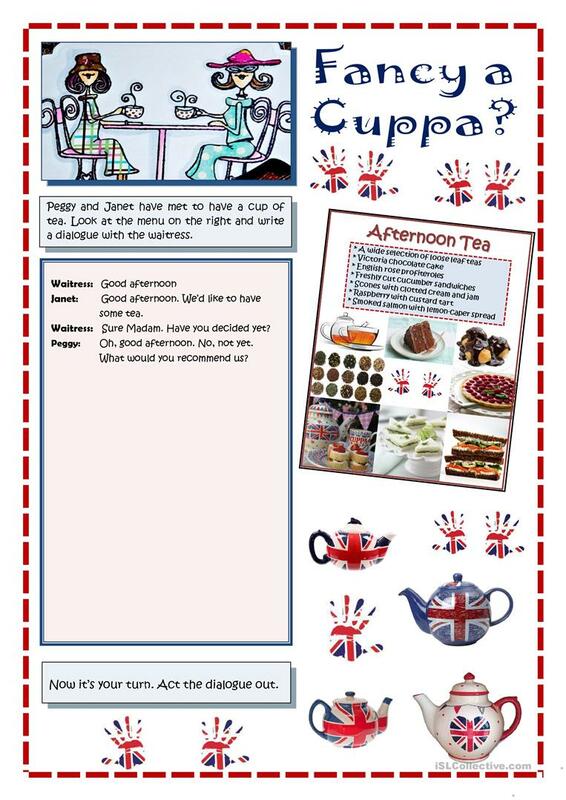 It is a useful material for teaching Questions in English, and is useful for honing your learners' Speaking, Reading and Writing skills. It centers around the theme of Culture, intercultural communication, cross-cultural communication.